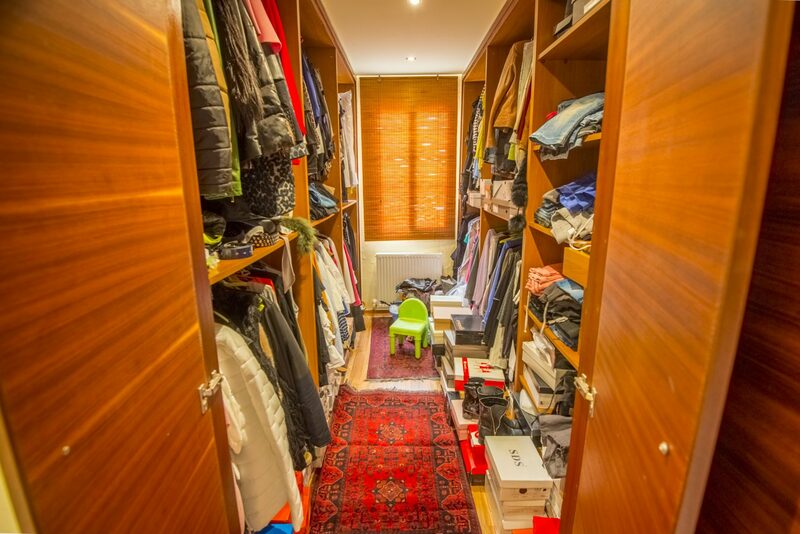 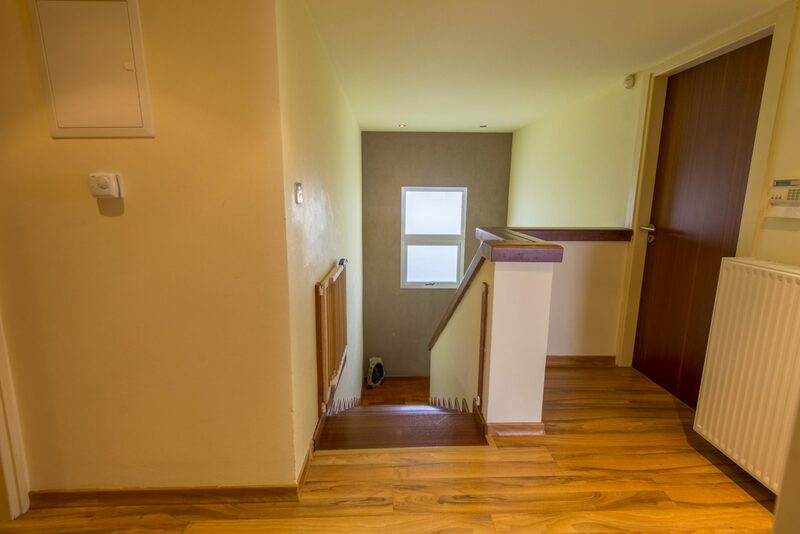 Unico Production can supply multiple solutions to enable the quick sale of Real estate through online media, social media and Virtual Reality techniques. 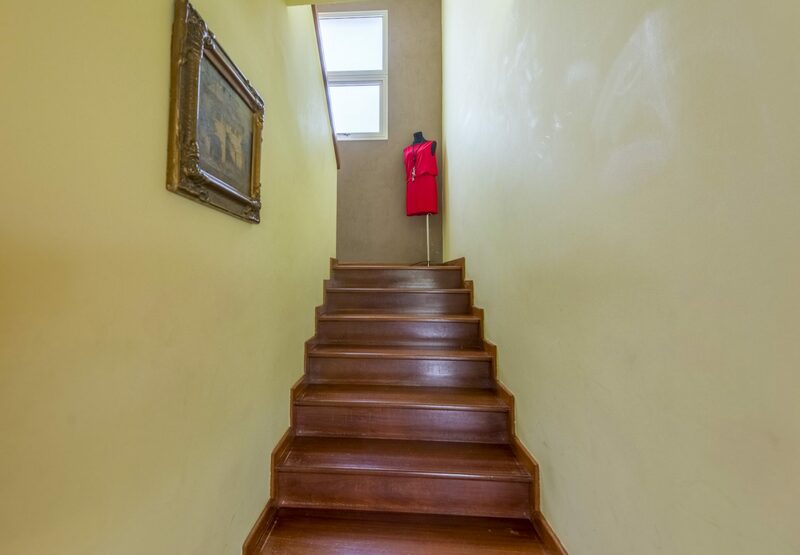 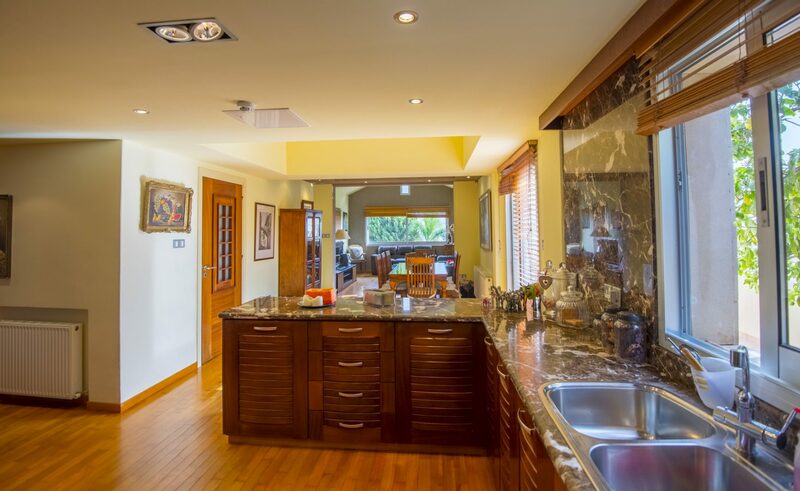 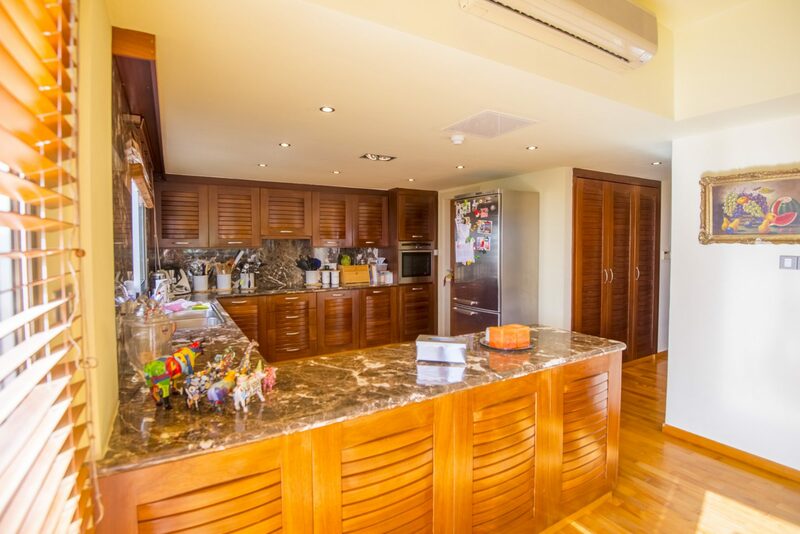 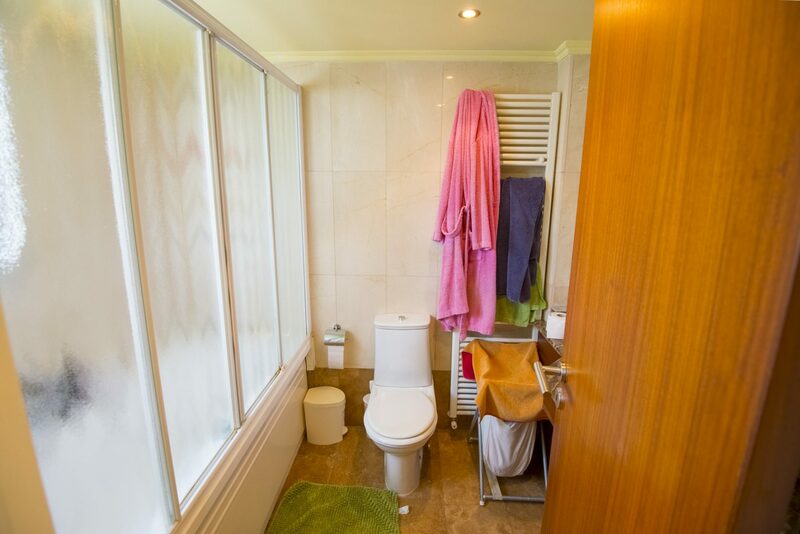 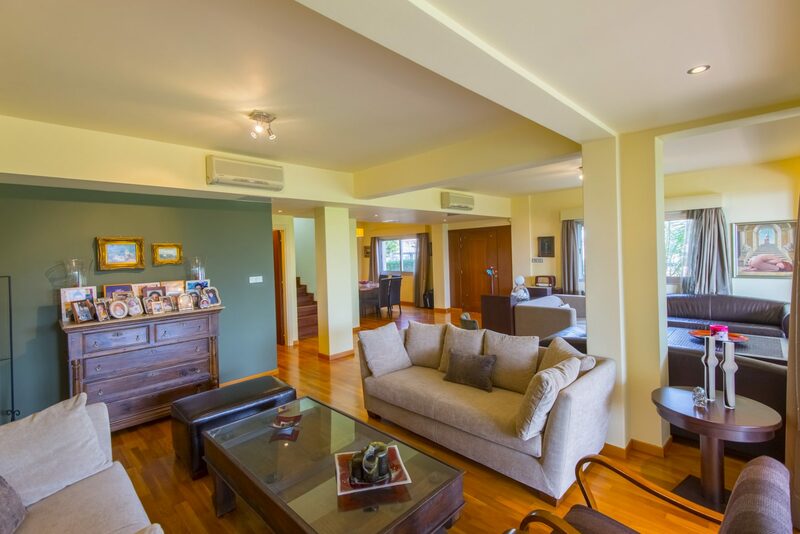 We pride ourselves on being able to cover all angles of property and real estate sales by supp;lying professional photography, Aerial video production and walkthrough videos, Virtual tours that can be accessed on-line and through VR headsets to enable a more accurate represntation of the space and to enable the sale of properties to customers based abroad, and finally, we can also scan and create a 3D model of any existing property to truly give a realistic representation of the plot and property that can be manipulated on-line and be embedded on any website including social media. 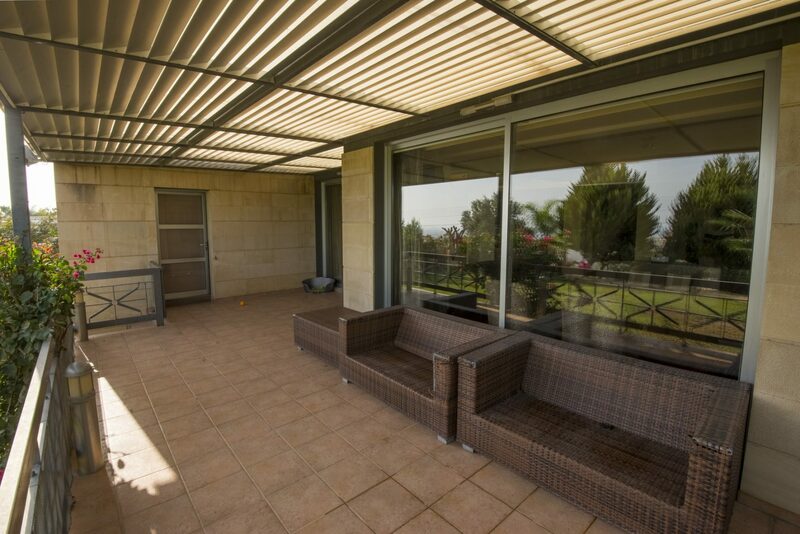 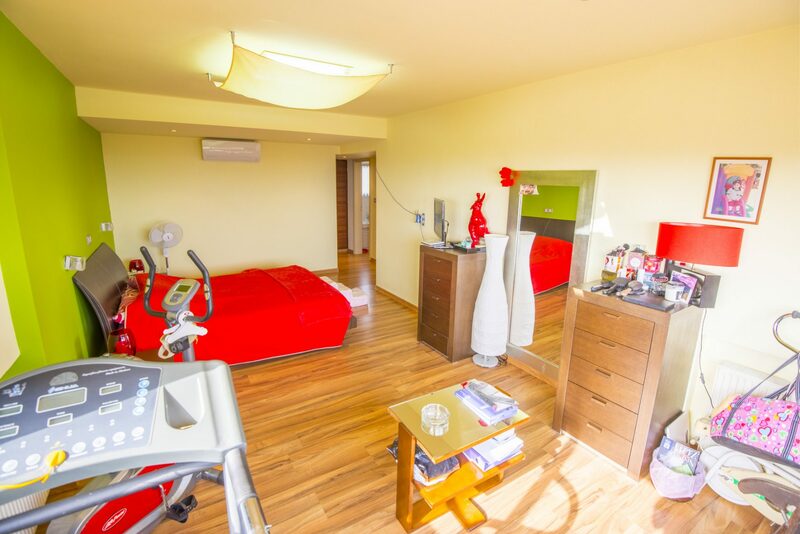 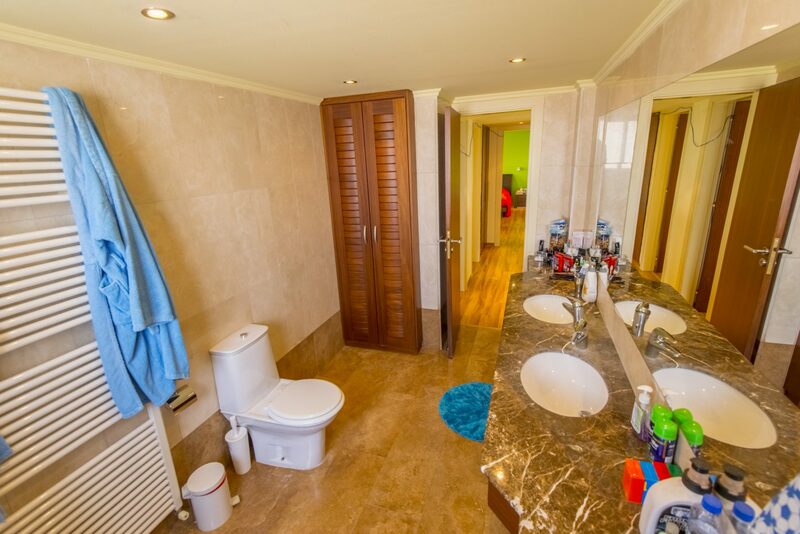 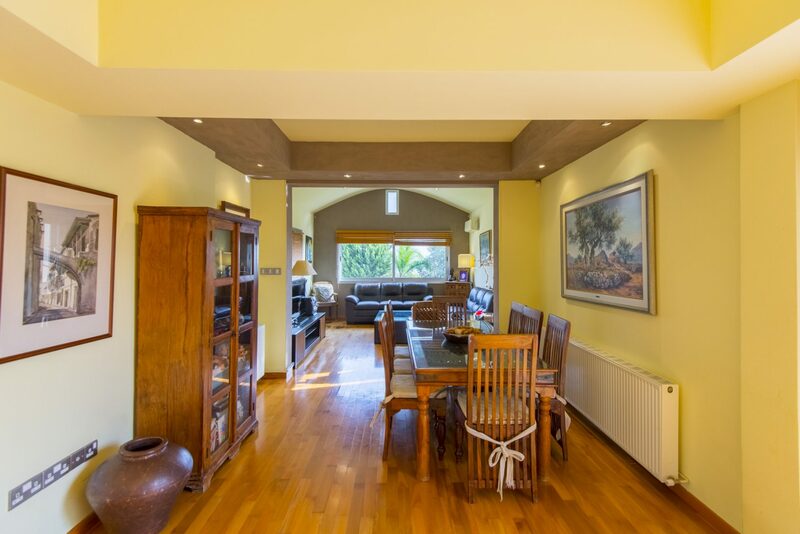 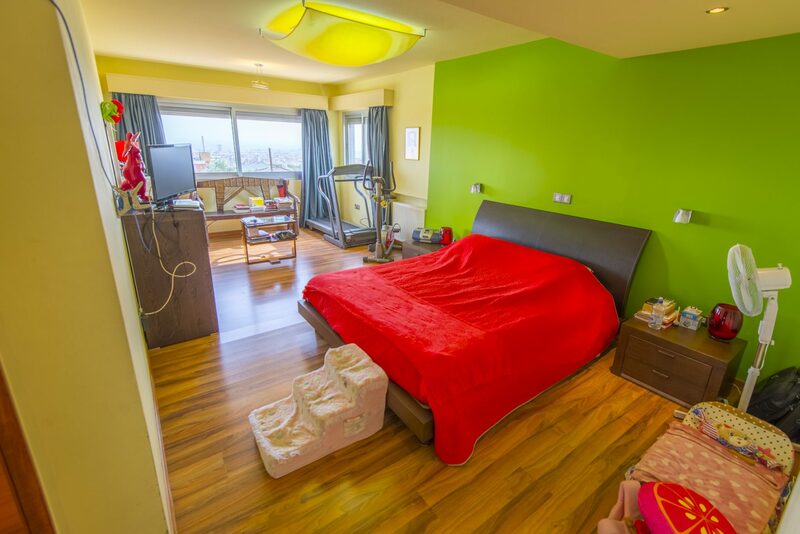 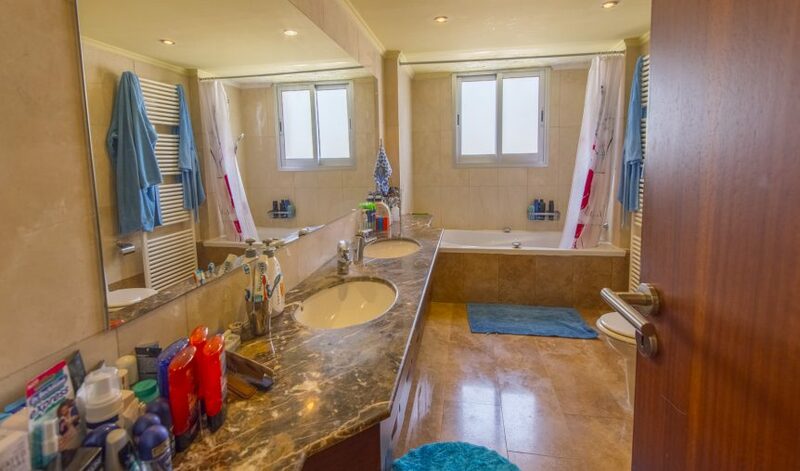 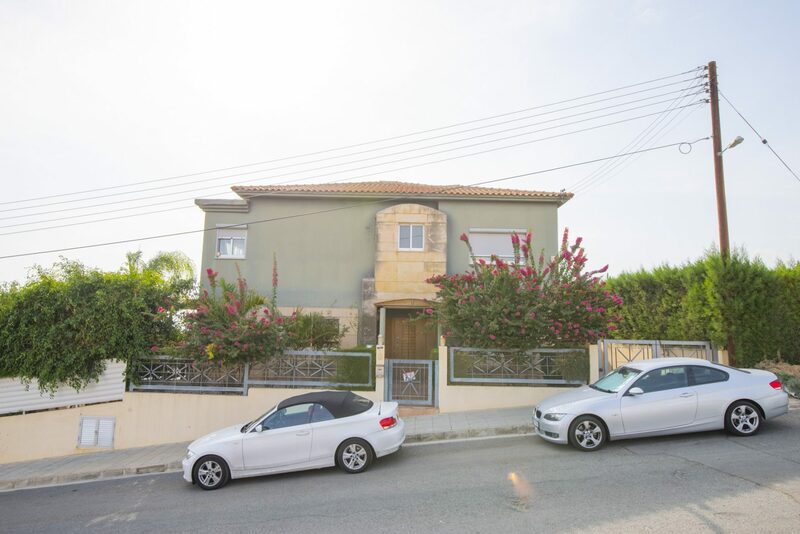 A beautiful villa located in the beautiful location of Ayia Fyla in Limassol. 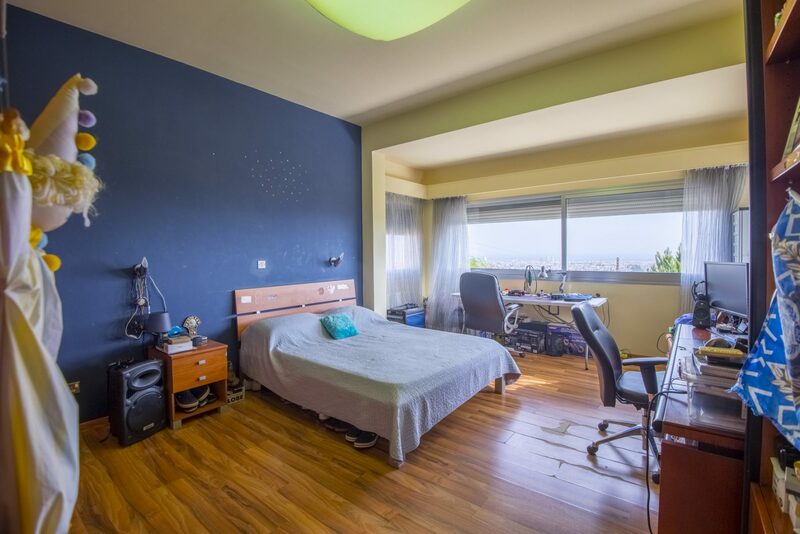 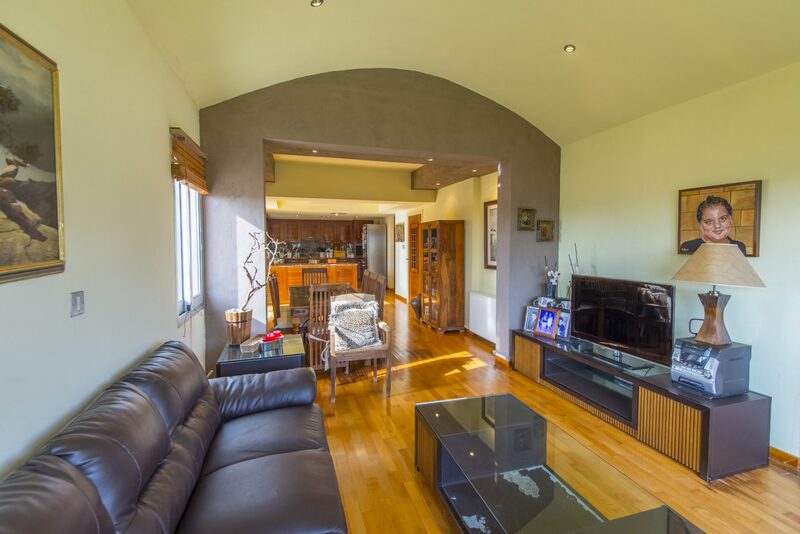 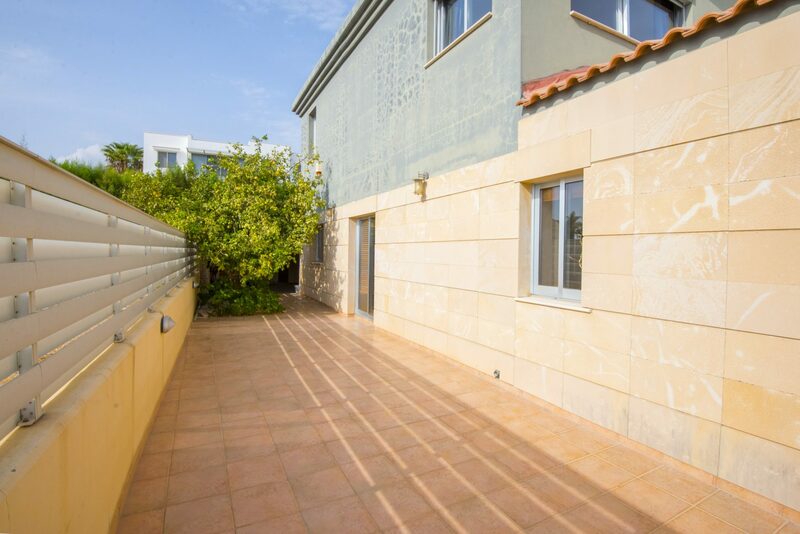 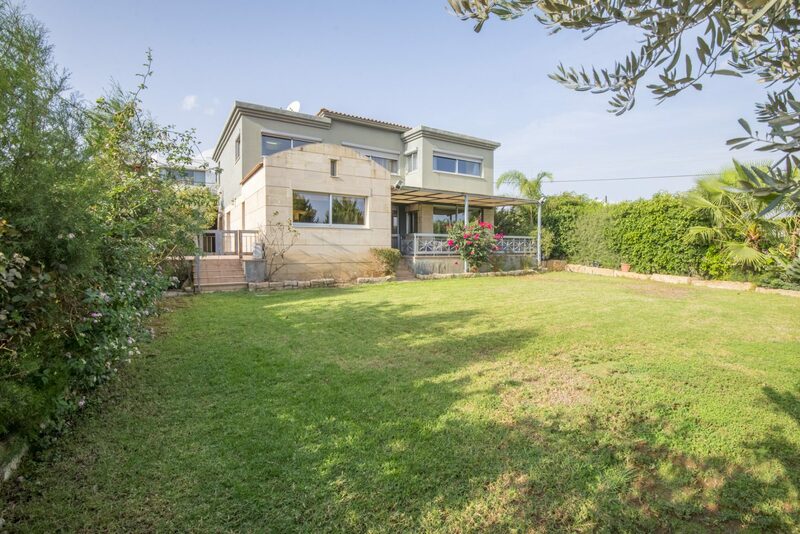 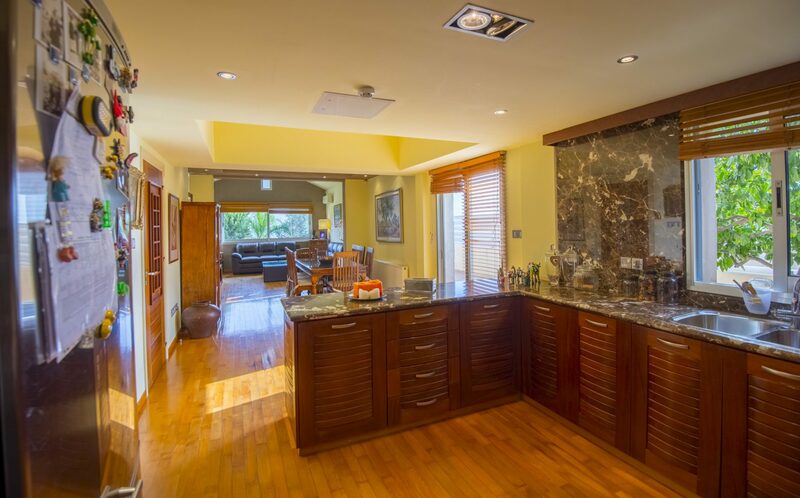 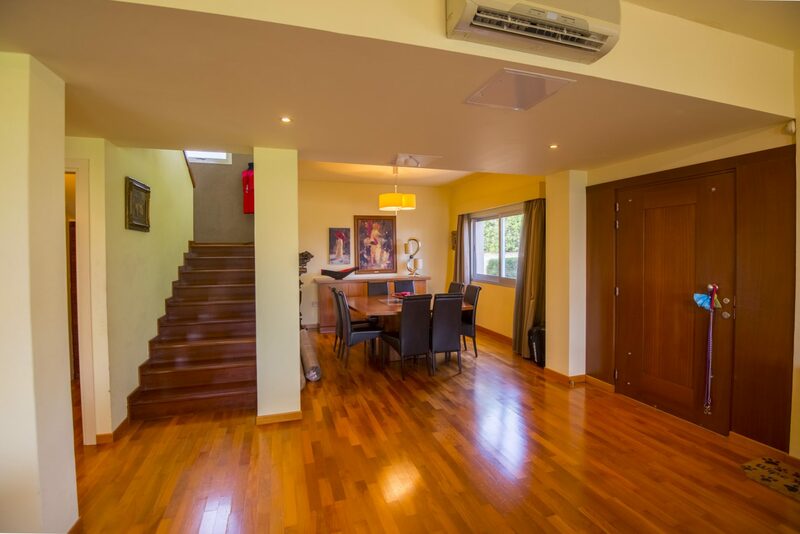 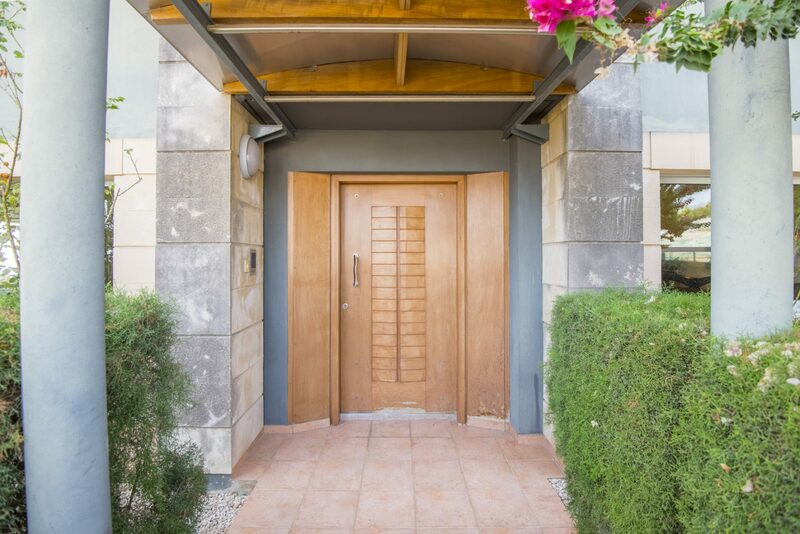 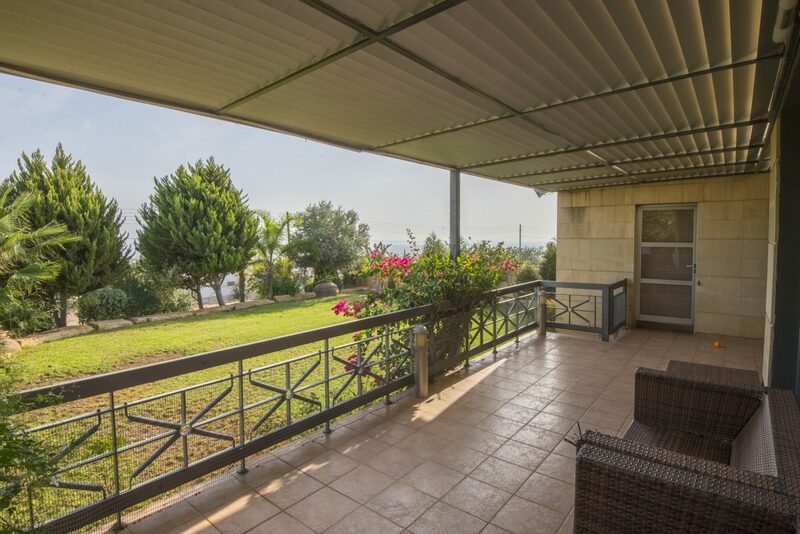 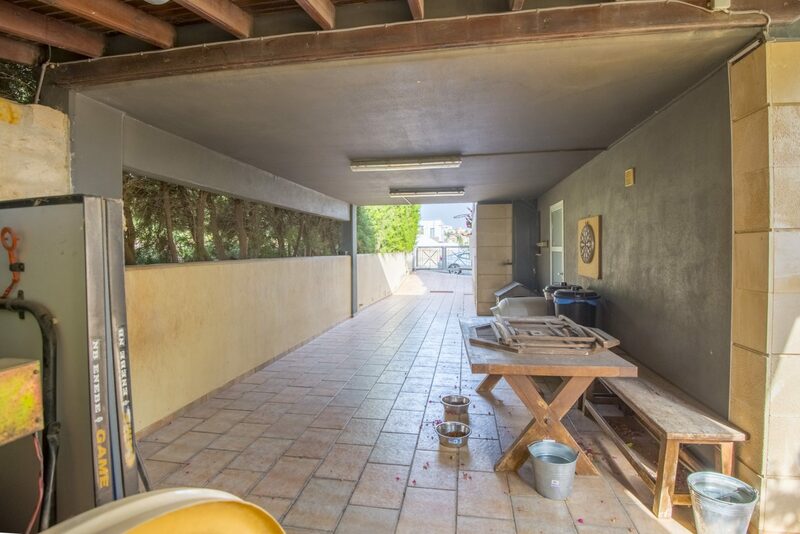 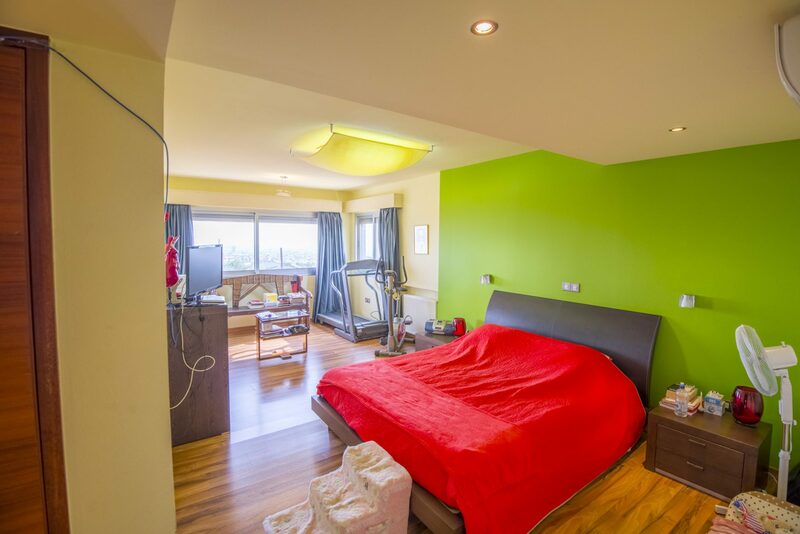 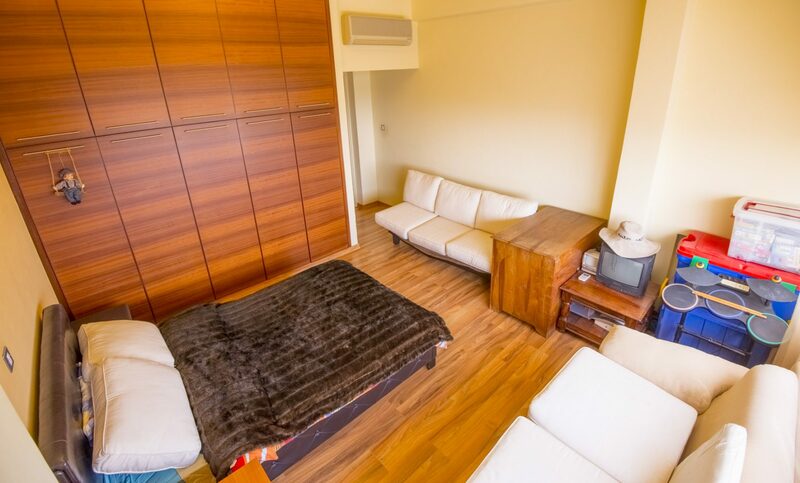 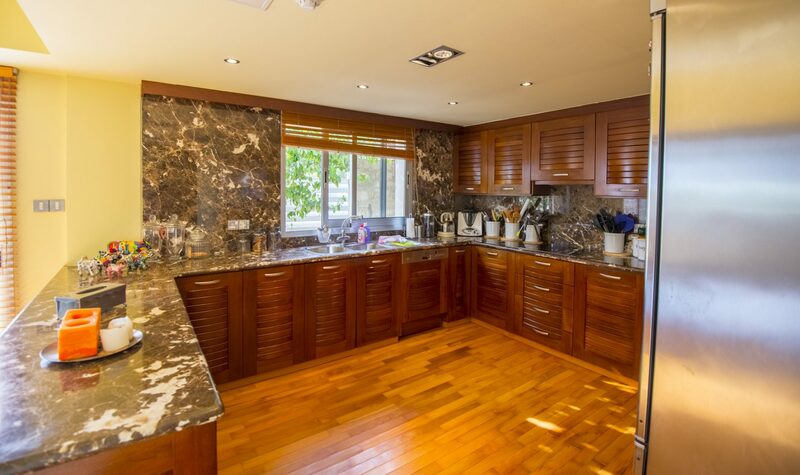 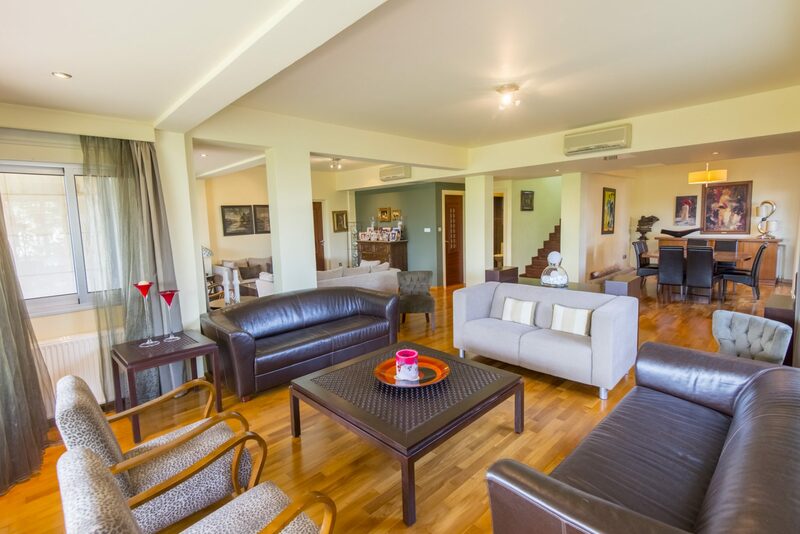 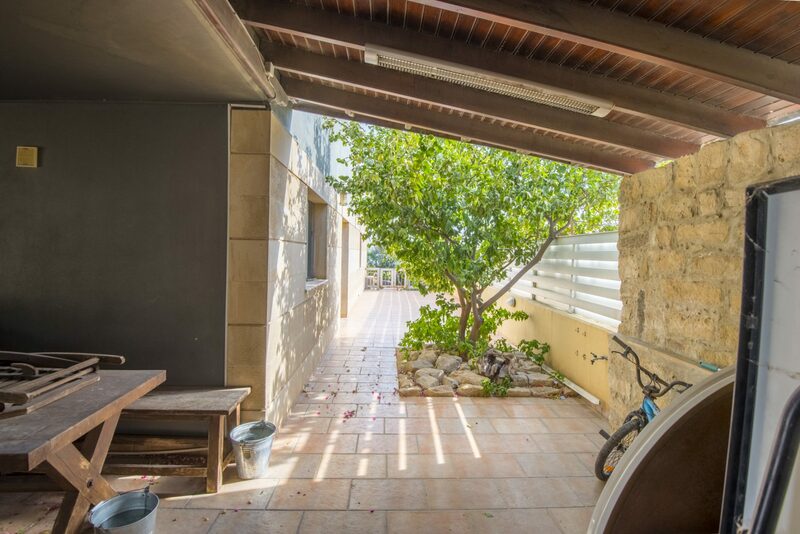 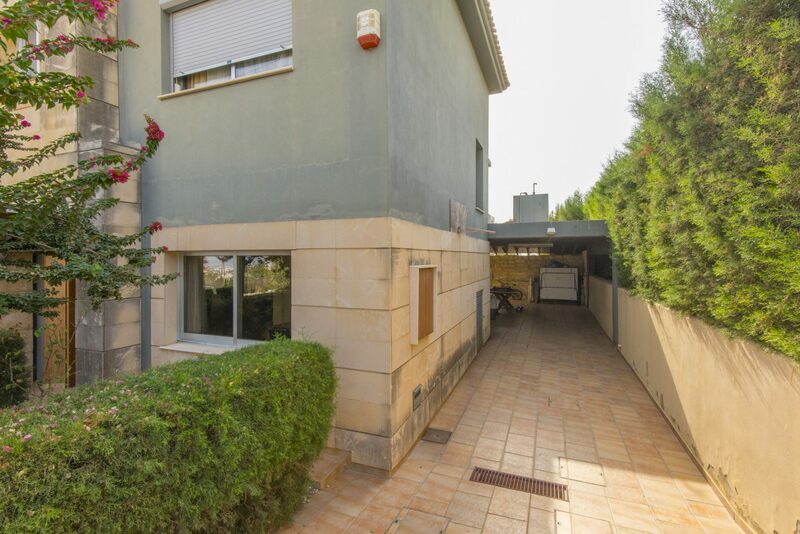 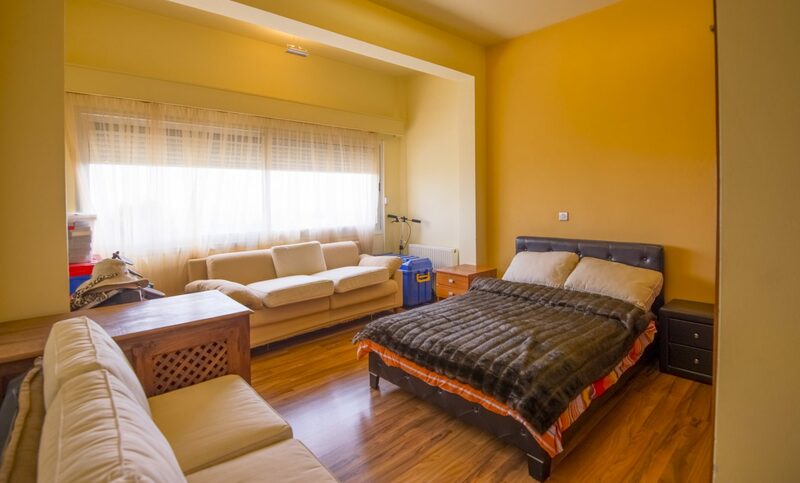 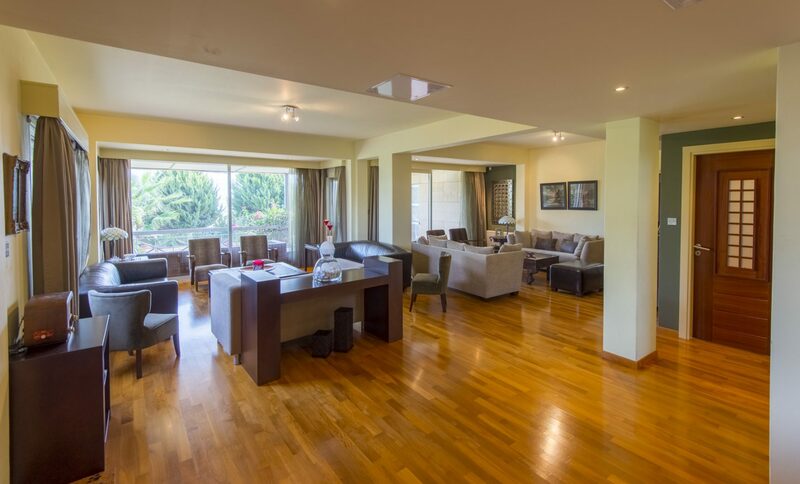 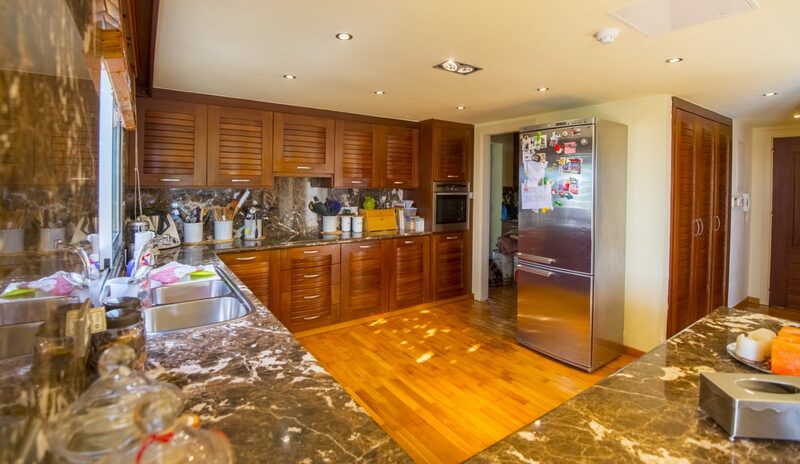 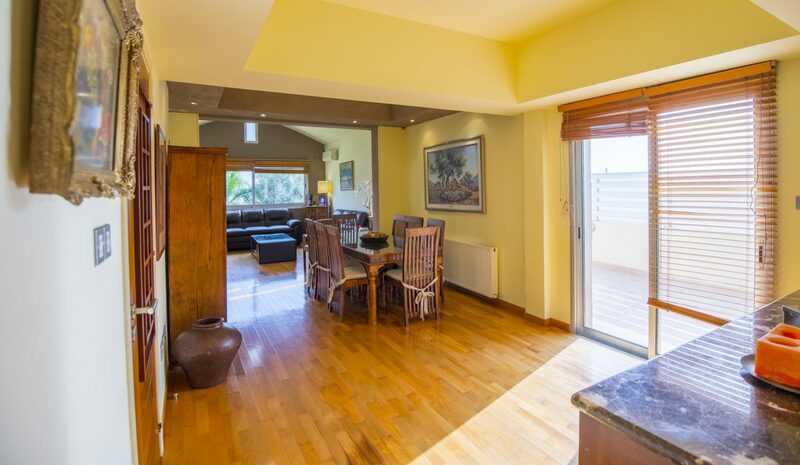 With an amazing view of the surrounding areas and a picture perfect view for the sea, this property is ideal for access into busy Limassol whilst also offering privacy and peaceful surroundings. 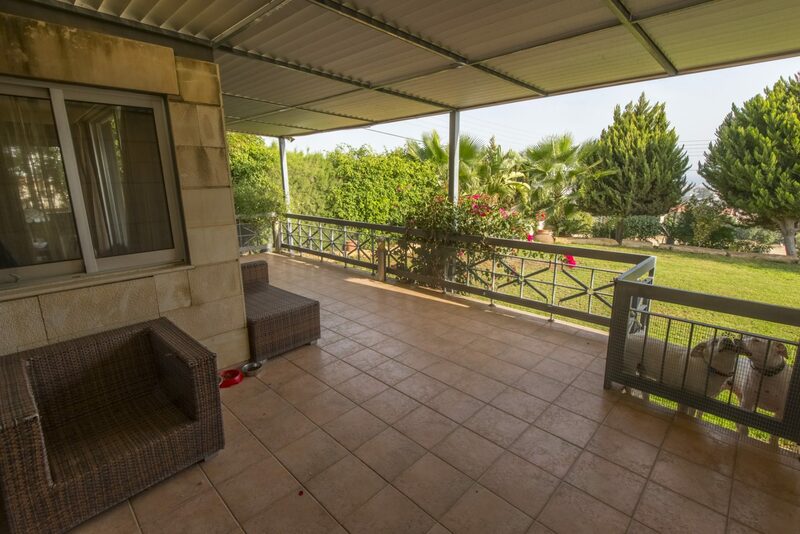 This is an example tour NOT from this property.